IGNOU B.Ed result: The IGNOU result can be accessed from the website, ignou.ac.in. IGNOU B.Ed entrance result has been released on the official website. The IGNOU result can be accessed from the website, ignou.ac.in. Indira Gandhi National Opne University (IGNOU) has released the result of B.Ed. entrance test held on December 16, 2018. According to IGNOU, the counselling for admission to B.ED programme January 2019 session for qualified candidates will be done at Regional Centres based on the region wise/cluster wise merit list/rank and availability of seats. Step Two: Click on the link "Result of B.Ed. Entrance Test held on 16.12.2018"
Step Five: Click submit and check your IGNOU B.Ed entrance result 2019. IGNOU B.Ed cut off marks and other details can be accessed from the official website. 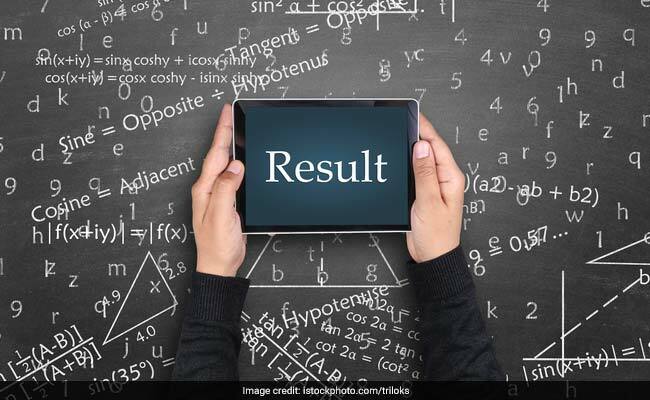 IGNOU December Term End Exam Result 2017 Declared; What's Next?